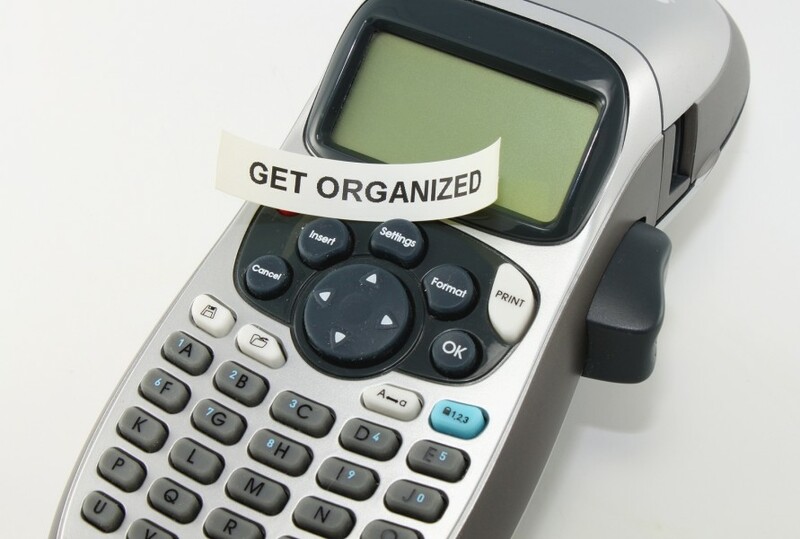 Does your disorganized contact list make you feel overwhelmed and disoriented? Don’t know where to find a specific contact, or who that random email is in your contact book? Do you feel like those people at the beginning of infomercials who could really have their life improved with a simple change? If this sounds like you and your contact list, then you need a new organization method to help manage your contacts. If you are anything like me you have at least two email addresses, a list of contacts in your phone, and also multiple social media accounts. To get all of your contacts well organized, merge their information into one place. Keeping your contact’s information in one place makes sending emails to one person or more easier. Rather than going into different lists and email accounts, you can send a message from one master list with all of the information compiled together. Now when you go to contact John Smith, you have his email, phone number, and Twitter handle all in one place. You save time by no longer searching through your various contact lists since all of the information is consolidated. By merging your contact’s information, you get rid of duplicates and unify the system you use to manage information. Do you need some helpful tips on how to get your contacts out of Facebook? Check out this blog post with three helpful workarounds to extract your Facebook friends into contacts. Labels (or tags) help you navigate the type of people you want to follow up with. They are searchable terms used to quickly find contacts based on a term. According to Dan Schawbel, author of Promote Yourself: The New Rules For Career Success, “Consider things like the strength of your relationship, how important the relationship is to you, the last time you connected with them, three things about them, what company they work for, their location, and their contact information” to organize your contacts. Organizing your contacts by relationship shows the contacts who you need to follow up with for business reasons, or whom you have as a social contact. If you have a strong relationship with a business contact, then to keeping the relationship strong requires frequent contact. But if a contact is more of an acquaintance, then you might want to set your communication with them at a less frequent cycle or put them on a nurture program. Also, labeling customers, prospects, or leads and how they relate to your business is very helpful as well, especially when identifying what stage of in the buying cycle that they are at. Their organization label also gives you insight as to why you would want to contact this person, or how you received their information in the first place. If your business runs large scale around the country, then create labels based on location. Location can be labeled by airport for easy search. Or for example, local businesses such as realtors, it is useful to create labels for where clients are searching for homes. These clients can be sent mail when a new home is put on the market in the area they are looking, or notifications of an open house. You can also organize contacts as family, friends, former colleagues, clubs, or hobbies you are involved in, their job, and any other topic you can think that your contacts will fall under. Record what you discussed the last time you spoke with the contact. This way when you follow up with them you can mention relevant details from previous conversations. Did you know your brain tends to remember more key facts when you take notes by hand? Evernote and OneNote have the capability in taking your paper notes and turning them into digital copies. If they recently went on vacation, received a promotion, or had something exciting happen in their life, then make a note so you can congratulate them or acknowledge it in your email, making the point of contact seem more personal. You should also record when is the best time to contact this person. If the only way to contact this person is on Wednesday at 1:45 pm, then you need to make sure that you are calling at that time. Keeping a log of communication helps you know when to follow up with this person in the future, and allows you to know if you are on track with your networking schedule. Frequent communication helps you nurture leads and maintain strong relationships with your contacts. 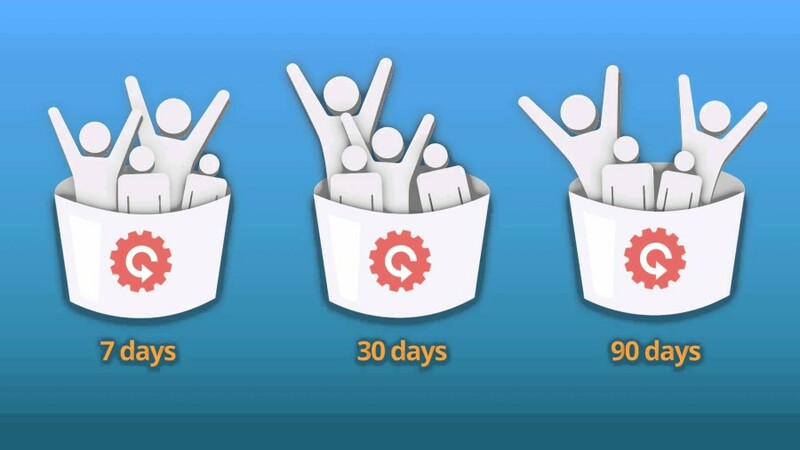 In Contactually you can put contacts into buckets to easily schedule how often you should get in touch with them. Buckets will automatically send you updates when you should reach out to your contacts. For quick bucketing decisions, Contactually’s Bucket Game helps you make decisions on what buckets to put your contacts in. Not all contacts need to be on a network schedule, for example, your family and friends. These contacts can be put into a “follow up not required” bucket, or a “social” bucket, so they don’t get merged with contacts who you want to keep frequent business contact. To stay organized keep all of your contacts constantly updated. Set aside time to make sure the information you have is relevant, up to date, and that your contacts are as consolidated as possible. Also in this time you should check that you have followed up with everyone who you needed to contact. This ensures you are properly nurturing your leads and staying relevant with your contacts. If you are unsure of how to best organize your network then start small and grow to more focused methods of organization. The best way to organize your contacts is by what will be beneficial to you. Your organization system should make sense to you and help you improve your efficiency. If creating a label is not helpful to you or your business, then choose another type of organizational system. Also, remember to ALWAYS back up your contact list. Once your network is completely organized there is nothing worse than loosing all of your hard work and information. With a structured contact list, you will be on your way to lead nurturing and successful networking.